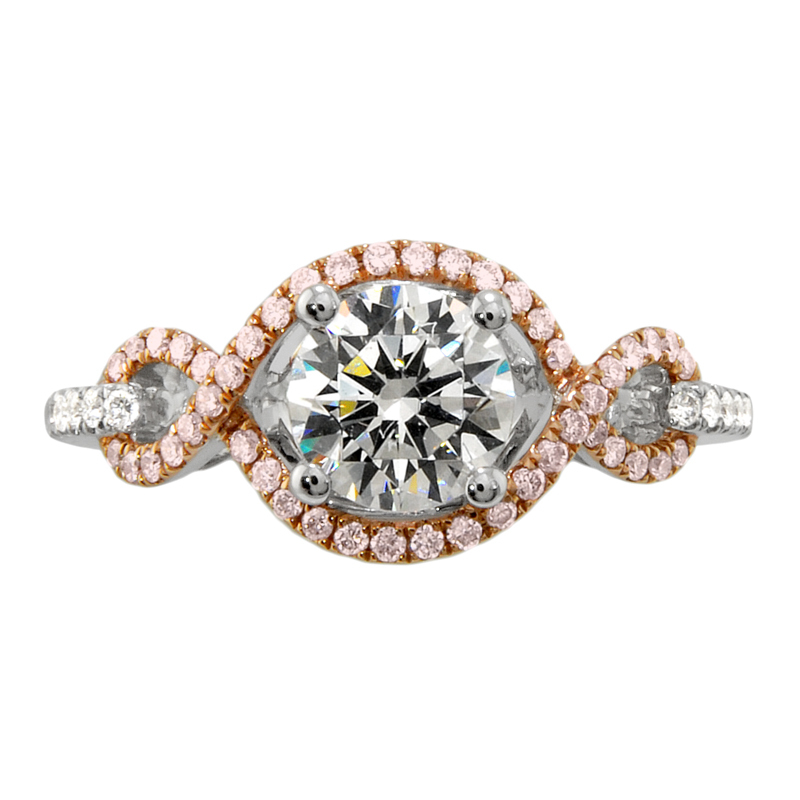 Amy Hinson says: "One of my personal favorite engagement ring mountings is by designer Dia Dori. Perfect for the unique girl, who would like something different from all her friends - this ring features a ribbon like halo of Pink Diamonds set in 18K Rose Gold. The rest of the ring is 18K White Gold and is designed to hold a one carat round Diamond. This ring would give any girl a Valentine's Day to remember!" 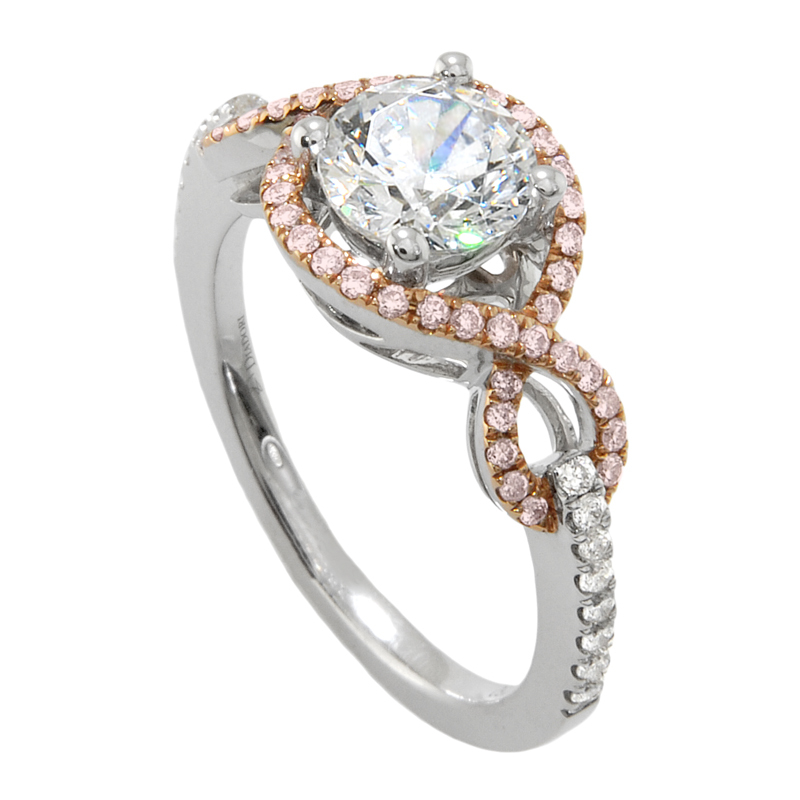 Click Here to view this beautiful and elegant Pink Diamond Engagement Ring. We have a wide variety of beautiful Engagement Rings in our online Tallahassee Engagement Rings Gallery.